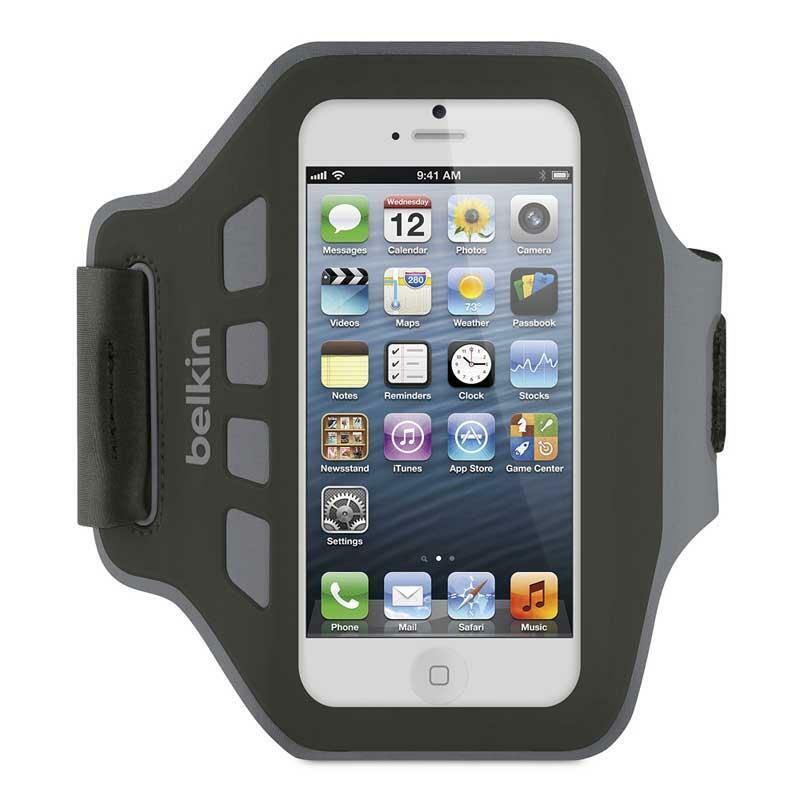 Whether you're going for a run or hitting the gym, you'll appreciate the comfortable, low-profile design of the Ease-Fit Armband for iPhone 5. Made of lightweight, breathable neoprene and Lycra, this armband keeps your phone at hand yet out of the way so it won't interfere with your workout. Don't let your phone get in the way of your workout. 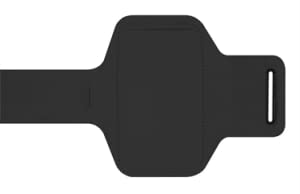 The sporty Ease-Fit Armband wraps snugly around your arm and has a slim, form-fitting design to stay comfortably in place. The armband's neoprene and Lycra blend is lightweight and flexible, so it won't weigh you down. For convenience, the armband is hand washable.